MusConv – Move to Apple Music, Spotify, Google Play Music, Amazon Music! 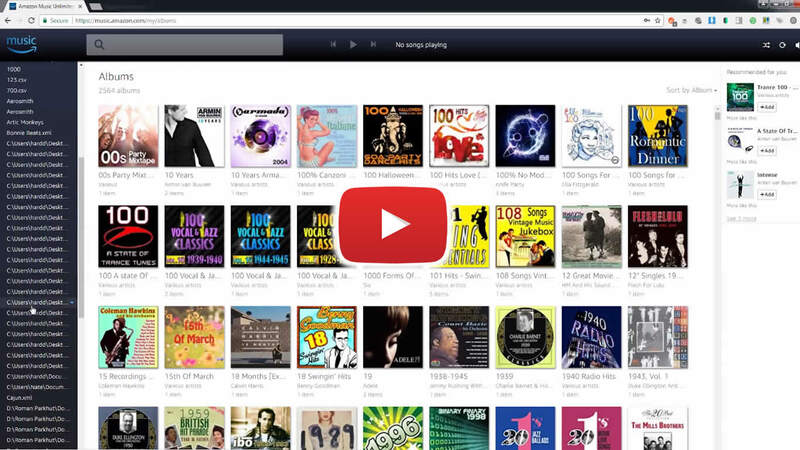 Stop wasting your time transferring music data between streaming platforms, let MusConv do the job! Move wherever you want! Spotify, Apple Music, Google Music, iTunes, Amazon Music, YouTube, Deezer, YouTube Music, Tidal, SoundCloud, Pandora, Napster, Last.fm, Slacker Radio, JioSaavn, Audiomack and more!